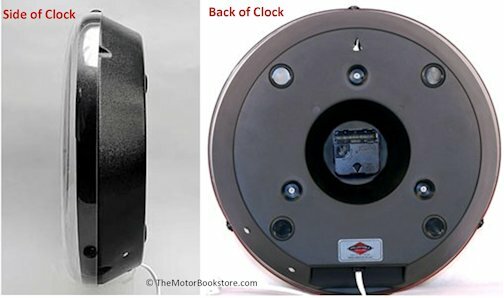 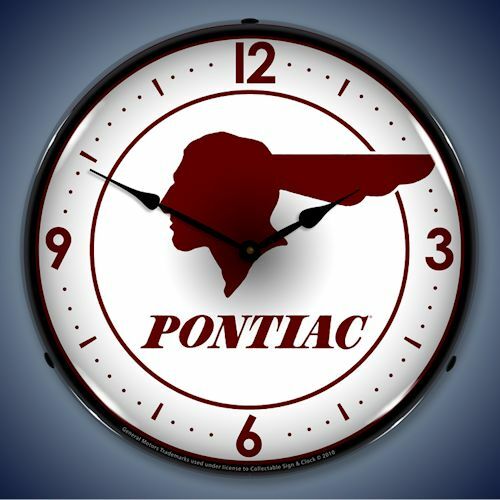 Nostalgic licensed Pontiac backlit lighted clocks for the Pontiac enthusiast. 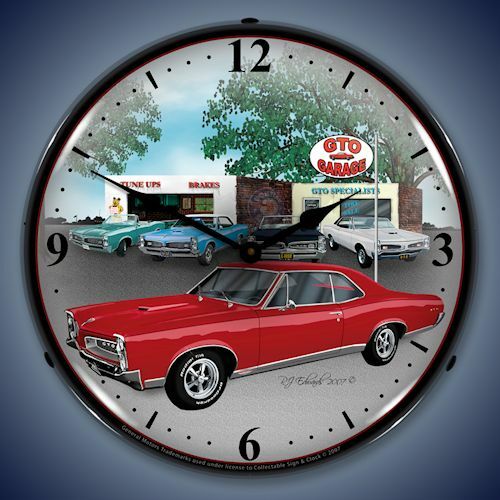 Great decoration for the garage, game-room, office, basement or man-cave. 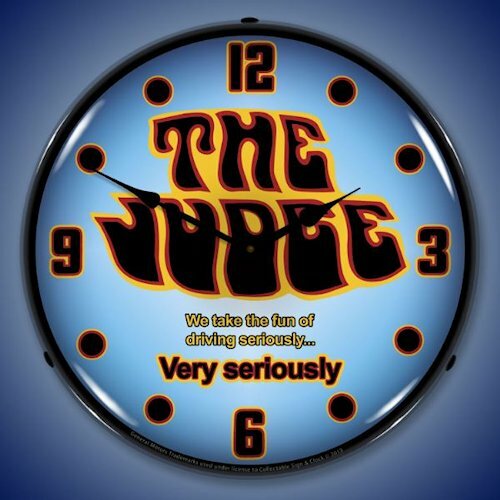 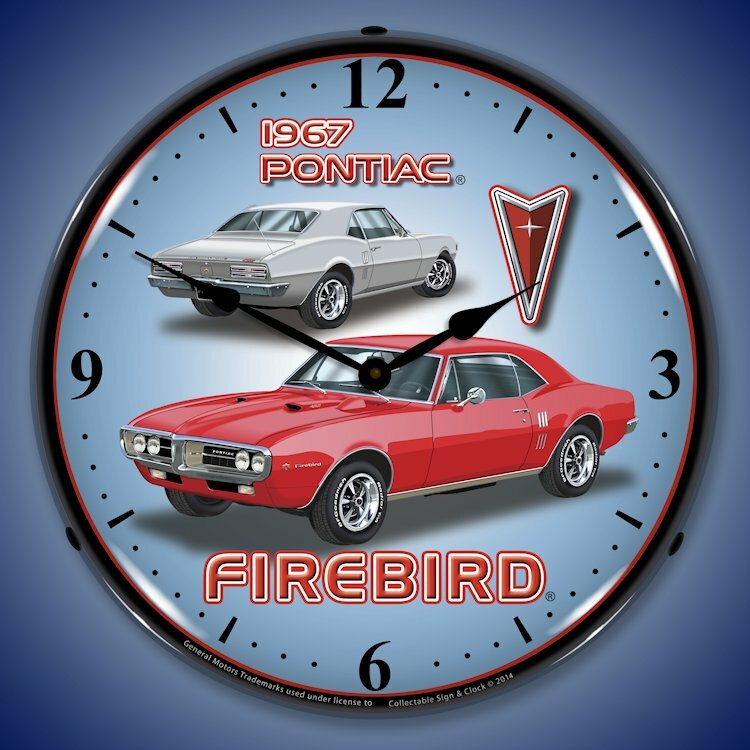 These clocks would make a great gift for your buddy, or yourself. 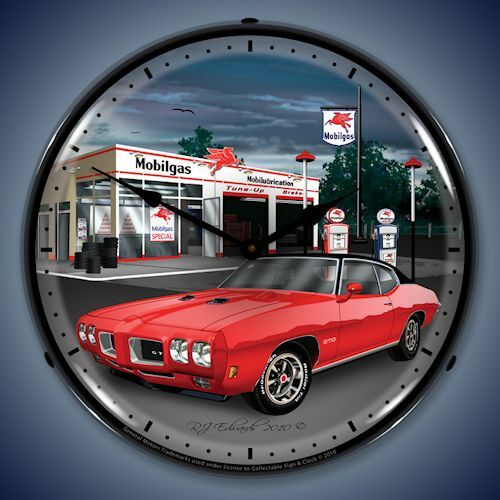 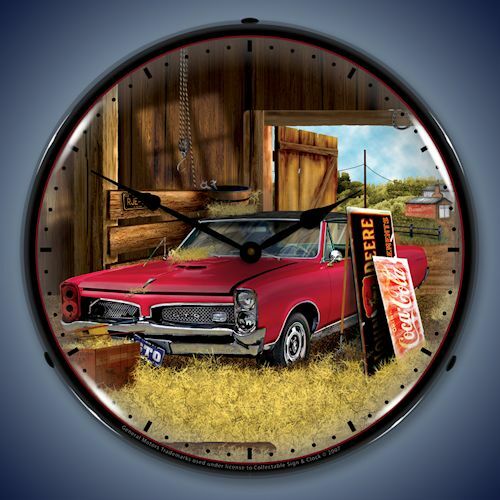 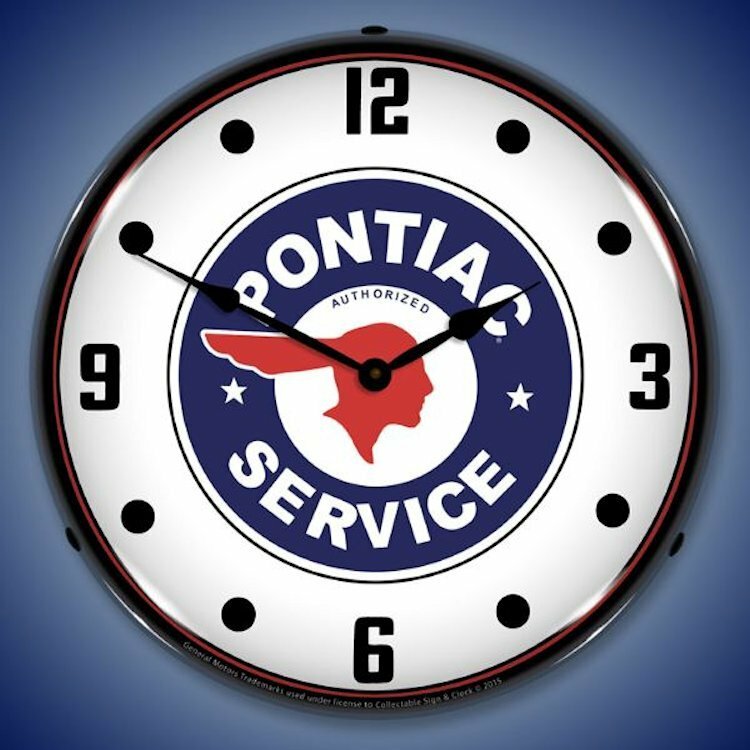 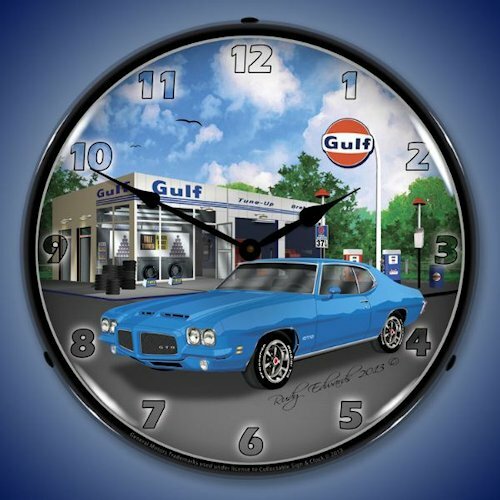 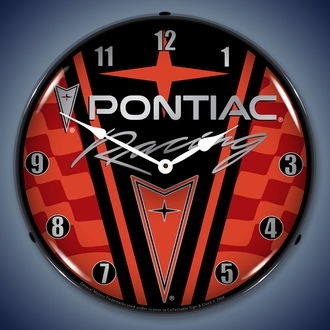 All of these high quality, great-looking Pontiac theme clocks are made in America and come with a one year manufacturer warranty. 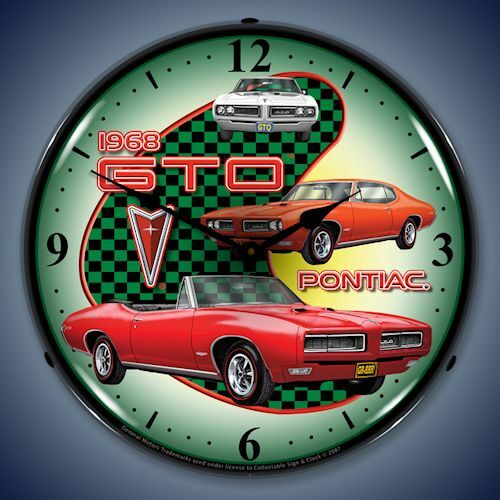 Great functional and decorative clocks - best prices on the market and FREE shipping in the US48. 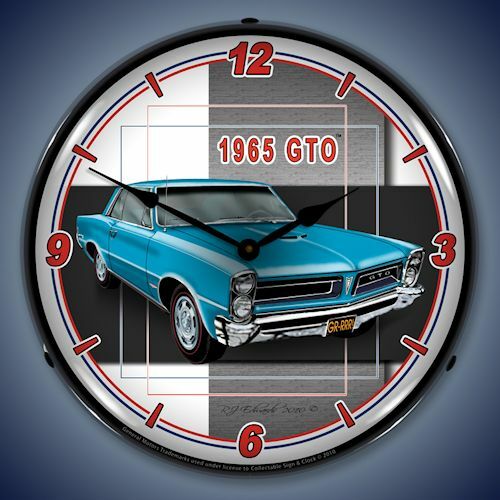 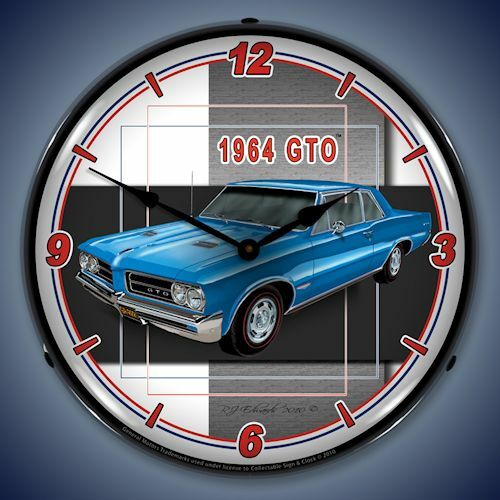 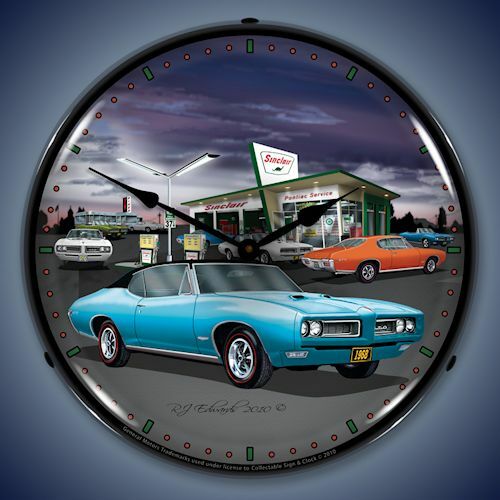 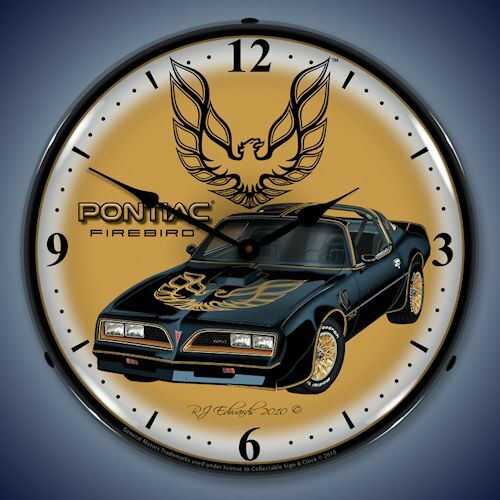 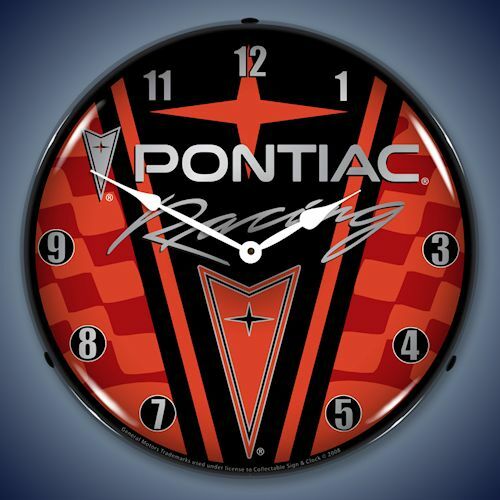 Subject: Pontiac Lighted Clocks: The Judge, GTO, Trans-Am, Firebird, Pontiac Indian Head, and Racing Logos.